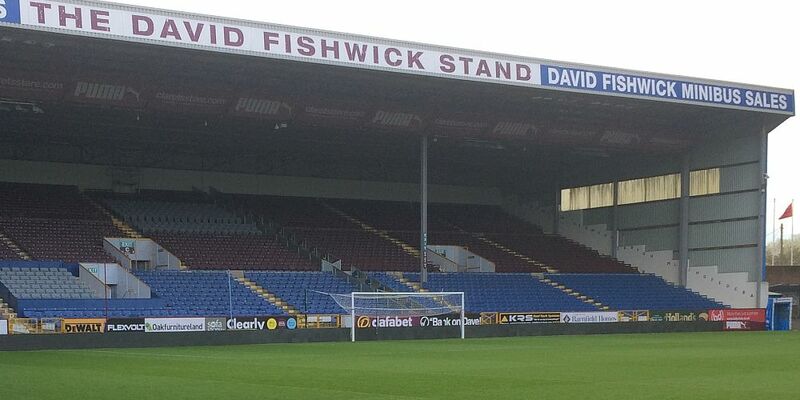 Burnley Football Club have given supporters who attended the abandoned friendly against Hannover 96 two options regarding a claim on the cost of their tickets. From 9 a.m. on Tuesday 8th August, Supporters have until 5 p.m. on Monday 14th August to claim a full refund. If not claimed the money will be given to Burnley FC in the Community to distribute to local charities. Hand your ticket in at the ticket office. If you paid by card, please take that card with you. Forward your confirmation email to website@burnleyfc.com along with your full name and Clarets Number stating ‘I would like to receive a refund for the Burnley v Hannover game’. Follow the same instructions as per phone purchase.